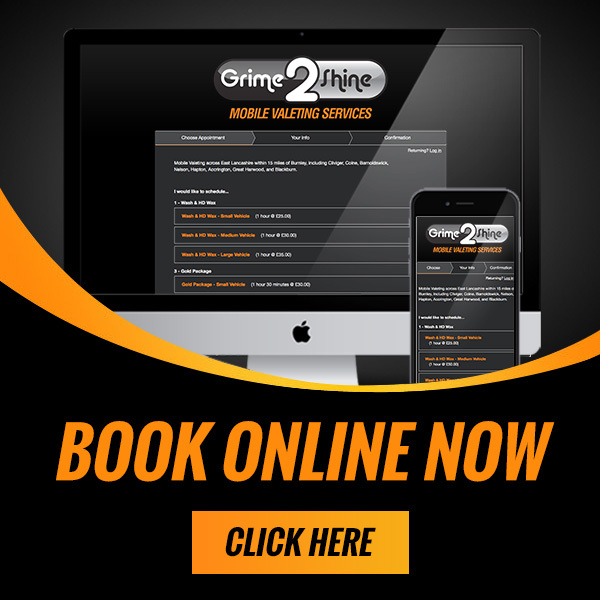 Grime 2 Shine offer a wide range of services, not just for private vehicles but also for commercial vehicles. Keeping your commercial vehicles clean is essential – they form an important aspect of your business and are, in some cases, a customers first impression of your company. Below is a list of the services we provide – if you cannot see a service that you would like or need a price for something different or fleet cleaning, please do not hesitate to contact us.